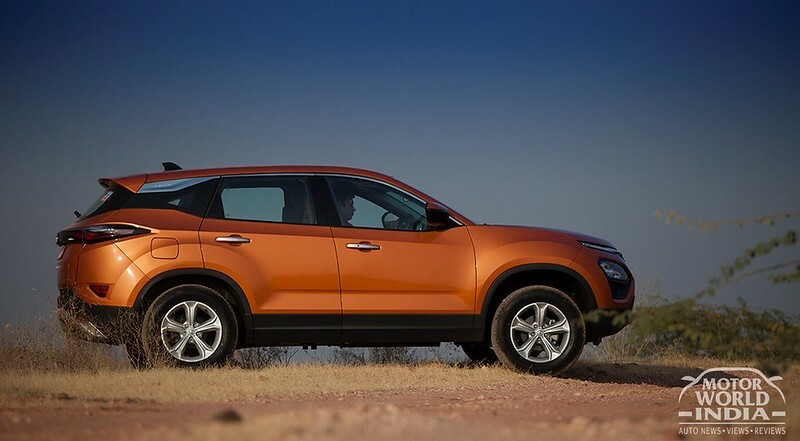 Tata Motors have launched the much anticipated Harrier in India at Rs. 12.69 Lakh Ex Showroom. 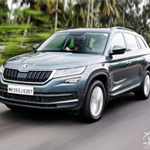 The much anticipated SUV has been in the news since it was showcased as the H5X concept form at the 2018 Auto Expo in Delhi much to the liking of the media and the public. 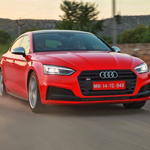 The pricing is extremely attractive and more than value for the money considering what the competition and segment has to offer. The Harrier is the first vehicle to sport Tata Motors’ ‘IMPACT Design 2.0’ philosophy and is built on the OMEGA Platform that is also used by Land Rover. 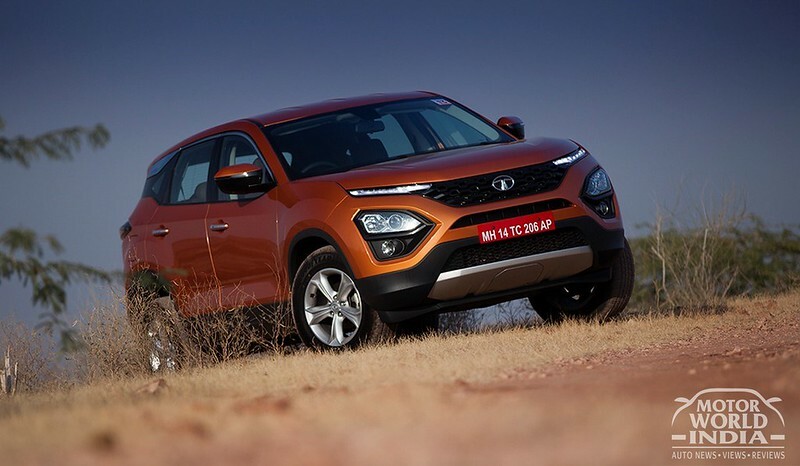 The 5-seater Tata Harrier is powered by the 2.0-litre four-cylinder Kryotec turbo diesel engine which produces 140bhp of power and 350Nm of torque. This engine is mated to the 6-speed manual transmission. For the start the Harrier will be available with a single engine and transmission option. Later we expect the Harrier to come with an automatic option as well. On the inside the Harrier gets good level of feature list and is loaded till brim in terms of safety features. Signature Oak brown interiors look very premium and classy. You also get a 8.8 inch floating touchscreen infotainment system with full connectivity options. Audi system is by JBL that plays through a 9-speaker system pumping out 320W of neat audio quality. The infotainment system comes with all the connectivity options along with Apple CarPlay and Android Auto. The Tata Harrier also comes with a Multi Drive 2.0 drive mode selector for Dry, Wet and Normal preset driving modes. 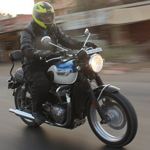 The steering comes with leather wrapping not forgetting the Aero-Throttle inspired hand brake styling. The instrument cluster includes a unique 7 inch colored TFT screen along with the speedo dial. The long safety list of the Tata Harrier includes 6-airbags, ABS with ESP, Corner stability control, Hill descent control, Hill hold control, Roll over mitigation, Hydraulic brake assist, ISOFIX anchor points for child seats, Fog lamps with cornering function, reverse park camera etc. 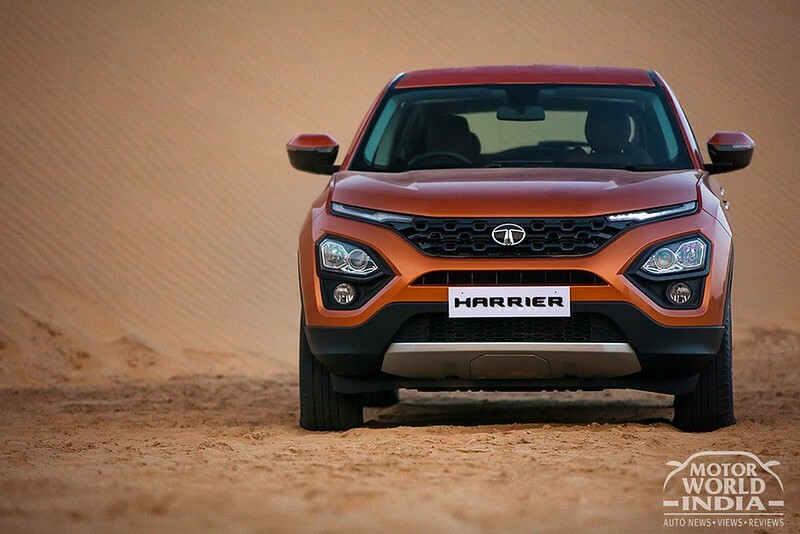 Other features on the Tata Harrier include Auto headlamps, Rain sensing wipers, Full Auto climate control, cooled storage box, electric wing mirrors with auto fold. 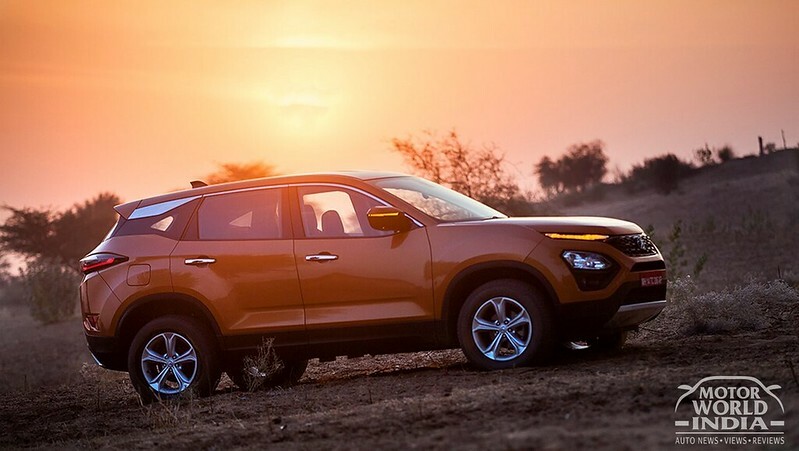 The Tata Harrier is available in 5 paint shade options – Calisto Copper, Thermisto Gold, Ariel Silver, Orcus White and Telesto Grey. The Tata Harrier is available 4 trims namely XE, XM, XT and fully loaded XZ trim. The Tata Harrier competes with the likes of the Hyundai Creta, Jeep Compass, Mahindra XUV 5OO, Renault Duster & Captur, Nissan Terrano and Kicks.